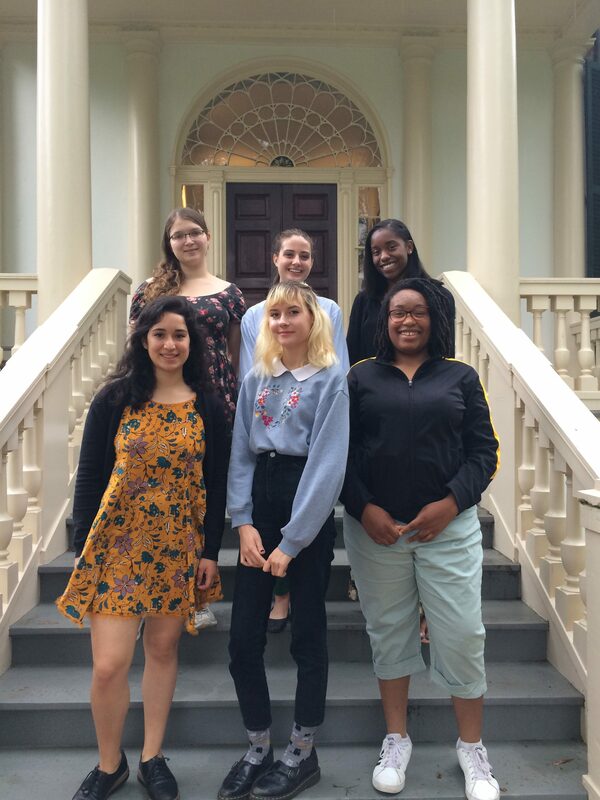 Meet the University Museums 2018 Summer Interns! While some University institutes, departments, and programs may slow down during summer break, Homewood Museum and Evergreen Museum & Library remain hives of scholarly research and curatorial activity. In some ways, the museum’s are busier than ever as they continue to host exhibitions, events, and prepare for a full slate of fall programming. Helping the museums continue their efforts are nine summer interns drawn from programs at Hopkins, Baltimore City public and private high schools, and neighboring universities. Three of the interns—two at Homewood and one at Evergreen—are from the Bloomberg Arts Internship coordinated by the Baltimore Cultural Alliance. If you see these interns around campus, be sure to say hello. In the meantime, here’s a quick introduction to these budding museum professionals. Top row, from left: Dana Murray, Julianne Schmidt, Aja Perkins; Bottom row, from left: Isabella Altherr, Nikki Simmons, and Myracle Willis. 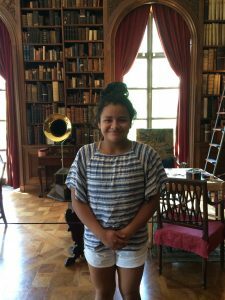 Isabella Altherr: Isabella Altherr, 21, a native of New York City and a rising senior at Johns Hopkins University, is Homewood Museum’s Pinkard-Bolton intern. The Pinkard-Bolton internship was established in honor of Anne Merrick Pinkard by lead gifts from Aurelia Garland Bolton and Hershel L. Seder, and support from the France-Merrick Foundation. The internship offers the recipient exposure to collections, operations as a university museum, and issues in historic preservation. Altherr, a Classics major with a minor in the Program in Museums and Society, is working with Homewood’s two Bloomberg Arts interns to create a mini-exhibition on free African-Americans in Bolton Hill in the early 19th century for Mount Royal Elementary/Middle School. She is also analyzing and compiling visitor data. Dana Murray: Dana Murray, 21, is a native of New Jersey and a rising senior at Johns Hopkins University. She is a History major with a minor in the Program of Museums and Society with a research focus on addiction in the 18th and 19th centuries. 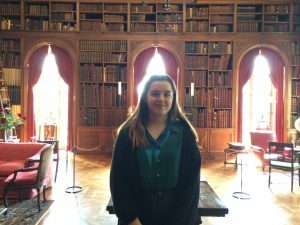 This summer, she is researching the history of addiction at Homewood Museum and will be using her findings to create a display case for the museum’s front hall. Aja Perkins: Aja Perkins, 21, is a native of Baltimore and a rising senior at Stevenson University in Baltimore County. As a Visual Communications Design major, Perkins is tackling various graphic design-related projects for the museum. Thus far, her contributions included creating new signage for the museum’s orchard, creating visual aids for the museum’s new interpretative tour, and assisting with design and fabrication for the Mount Royal Elementary/Middle School exhibition. 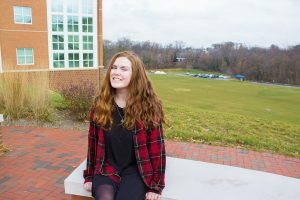 Julianne Schmidt: Julianne Schmidt, 19, is a native of Massachusetts and a rising sophomore at Johns Hopkins University. With a double major in Art History and International Studies and a minor in the Program in Museums and Society, Schmidt is working as a docent and researching an exciting new addition to the museum’s collection. Recently, the museum acquired a portrait of Charles Carroll of Carrollton, a signer of the Declaration of Independence and the father of Charles Carroll of Homewood. After extensive analysis and restoration efforts, it is now thought that the painting is a long-lost portrait of Carroll done by famed American portrait painter Chester Harding. Through interviews with Smithsonian curators and restorers, Schmidt has been helping to gather information on the museum’s new treasure. Nikki Simmons: As one of two Bloomberg Arts interns at Homewood this summer, Simmons, a 17-year-old rising senior at Baltimore School for the Arts, is co-curating the upcoming exhibition on free African-Americans in Bolton Hill in the early 19th century for Mount Royal Elementary/Middle School. Myracle Willis: As one of two Bloomberg Arts interns at Homewood this summer, Willis, a 17-year-old rising senior at Carver Vocational Technical High School, is co-curating the upcoming exhibition on free African-Americans in Bolton Hill in the early 19th century for Mount Royal Elementary/Middle School. The exhibition holds extra meaning for Willis, as she is an alum of Mount Royal Elementary/Middle School. Caroline O’Donnell: Caroline O’Donnell, 21, is a rising senior at Notre Dame University of Maryland. As a double major in History and Art History, O’Donnell has been tasked with collating archival information and photography for the museum’s forthcoming volume on its extensive art glass collection. She is also researching the lives of individuals who, like the Garrett family of Evergreen, were instrumental to Baltimore’s civic life in the 19th and 20th centuries. 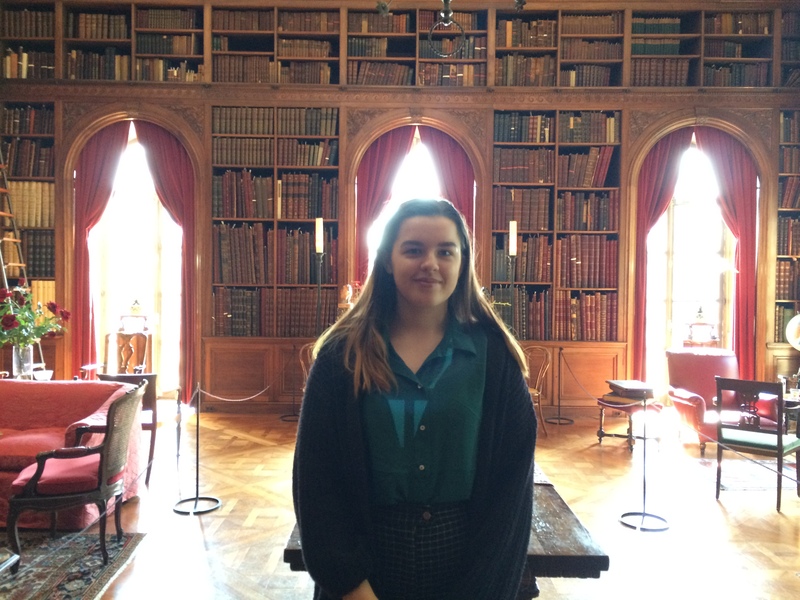 Bella Smith: As a Bloomberg Arts intern, Smith, a 17-year-old rising senior at Baltimore School for the Arts, is researching and cataloging the museum’s newly acquired collection of drawings by Baltimore-born artist Aaron Sopher. This work will culminate in a focus exhibition opening in September in the museum’s Bakst Theatre. 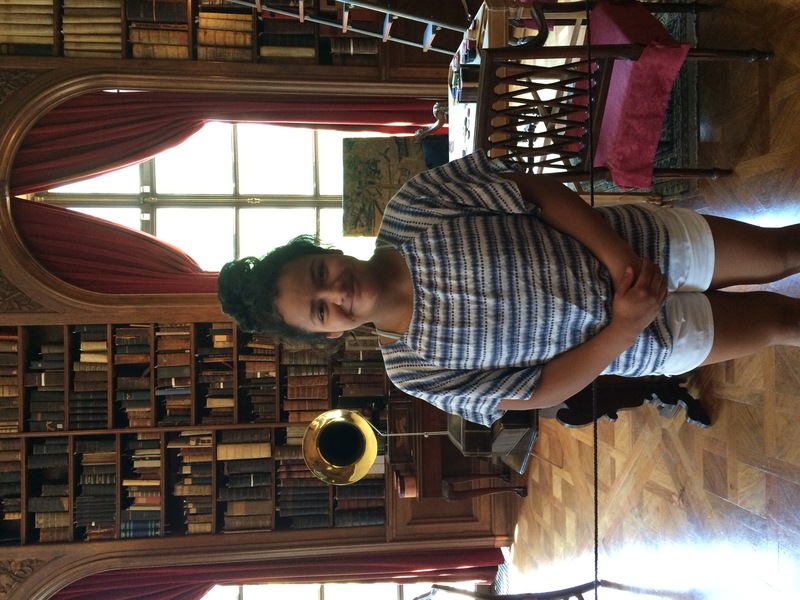 Audrey Sexton: As a rising seventh grader at Friends School of Baltimore, 12-year-old Sexton is completing a mini-internship this summer, taking the opportunity to observe and participate in various aspects of museum operations. Under the supervision of Evergreen director/curator James Archer Abbott, Sexton has performed research on new accessions to the collection and helped to catalog the correspondence of Alice Warder Garrett, Evergreen’s final private owner.